During Advent, we pause regular Sunday morning education activities to focus upon intergenerational service and learning. Each Sunday will have a different emphasis and activities to help us live into the season of Advent. 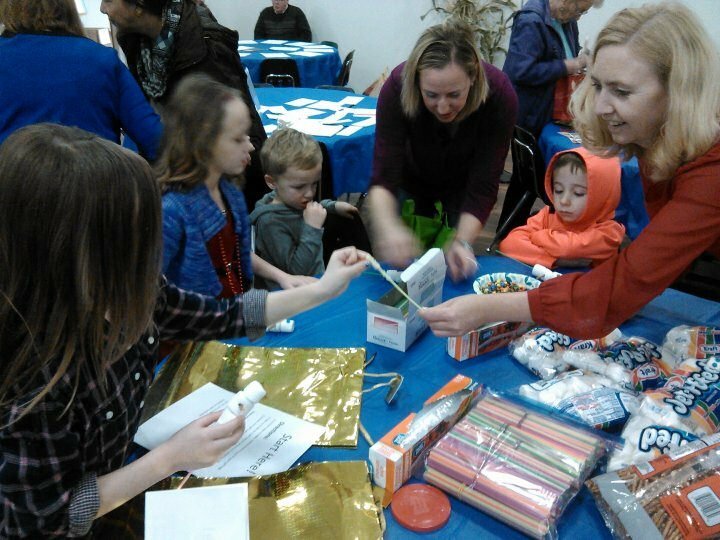 Advent Adventures take place from 9:30-10:30am in the Life Together Hall.